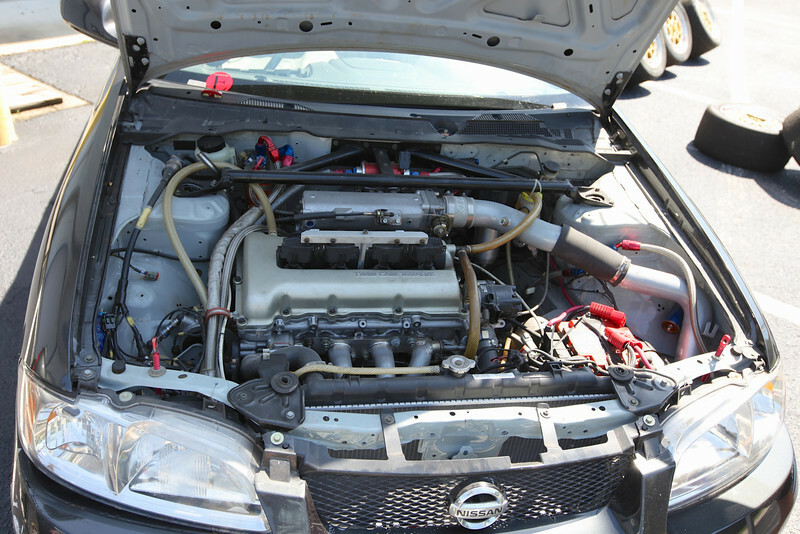 Engineered and built by the Le Mans and Daytona winning Multimatic Motorsports and campaigned by Mike Johnson of MTV Real World fame, these 2002 Nissan Sentra SE-Rs boast fine engineering and are offered with a substantial spares package. 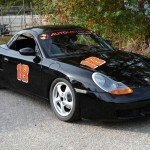 The cars have seen little use since the 2003 season and, while in need of work before returning to the track, are offered for a small fraction of their original $200,000 build cost at just $15,000 for the entire package. 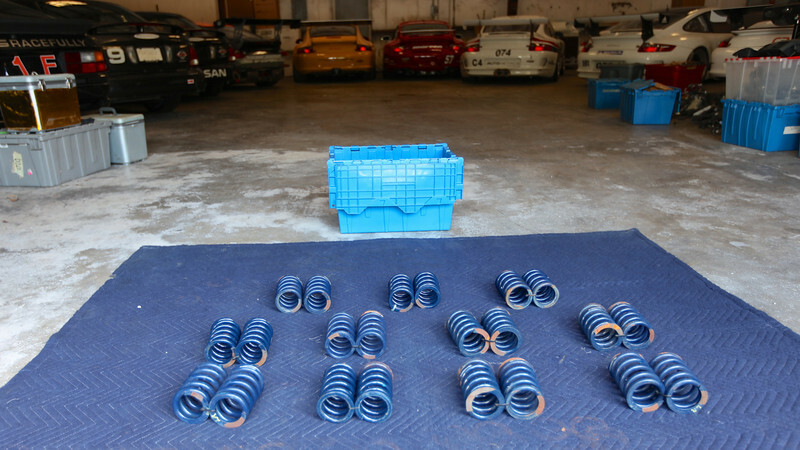 These cars come to us by way of a loyal customer who purchased the entire package from Mike Johnson and Archangel Motorsports and who intended to return both cars to the track. 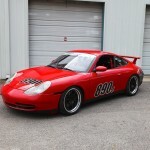 Other Porsche-oriented projects took precedence over this one, however, and that return to competition didn’t happen. Fast forward a few years and the owner is ready to see the Nissans pass to an owner with the time to prep them for the track. Both cars display extensive roll cages with excellent welds, fully stripped interiors, extensive lightening (hollow doors, deleted sound insulation, etc…) one-piece race seats, five-point harnesses, fire suppression systems, driver side window nets, side exhaust, braided stainless plumbing, ATL fuel cells with quick-refill filler necks, external-reservoir Dynamic shock absorbers with Hyperco springs and three-piece BBS basketweave wheels. 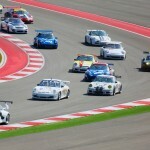 Both cars have clearly seen little competition and have always been stored inside. Chassis undersides are clean and straight and the visible bolt heads and castings appear nearly new. The number nine car appears to sit complete with four-cylinder engine and transmission in place while the number eight car is a roller with its powertrain and wiring harness removed. As these cars were never returned to the track by the current owner nor prepped by our shop we cannot guarantee their condition and our description is based on observation alone. The Nissans are sold strictly as is and inspections are strongly encouraged.